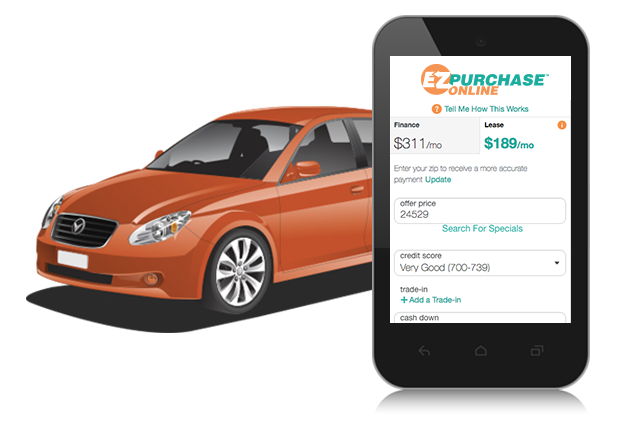 Buying a luxury car has never been easier thanks to EZ Purchase Online. 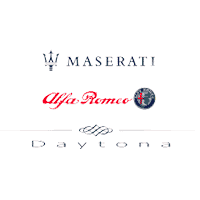 At our Maserati and Alfa Romeo dealer in Daytona Beach, FL, you can complete much of the car-buying process online. EZ Purchase Online breaks down the steps of financing a Maserati or Alfa Romeo, so you can complete them without visiting our dealer in person. With EZ Purchase Online, buying a luxury car can be just as easy as ordering something from your favorite online retailer. Save time at home and finance a new Alfa Romeo or Maserati with EZ Purchase Online! Browse our extensive inventory and pick out the luxury car you’d like to buy or lease. We have new Alfa Romeo Giulia and Stelvio sedans for sale, as well as Maserati Ghibli and Maserati Levante models. Find the exact model you’d like to purchase and take the first step to driving home in a new luxury sedan or SUV. We will also deliver your new vehicle to your doorstep! Personalize your monthly car payments and pick out a financing plan that fits comfortably into your budget. 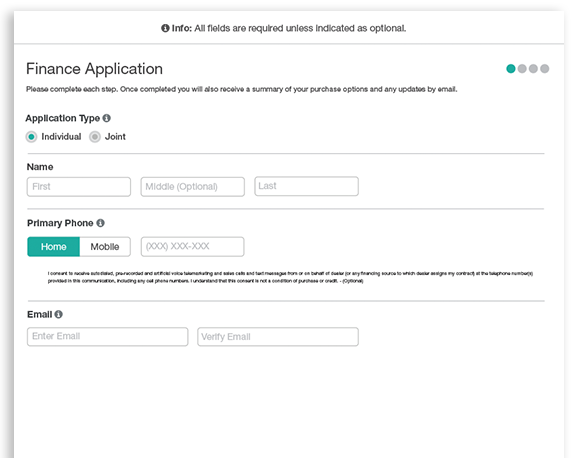 With our Maserati financing tool you can select different terms and rates to see how the payments change. If you’d like to trade in the vehicle you currently drive, you can quickly get the KBB trade-in value at our FL Alfa Romeo dealership. 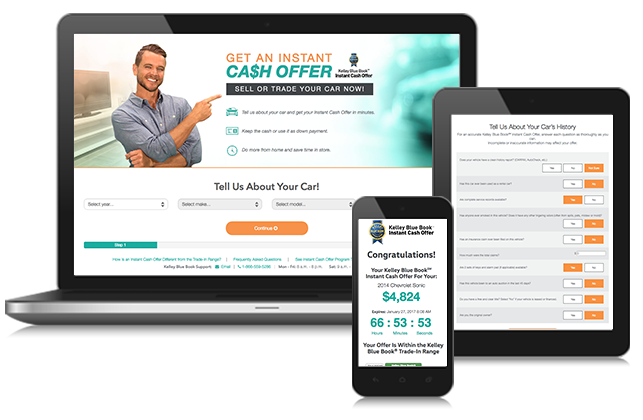 You can apply for an Instant Cash Offer, and we’ll let you know how much you can get for your current car or SUV. Trading in the car you currently drive is a great way to save when you finance a new Maserati or Alfa Romeo. Once all the previous steps are completed, you’re almost finished. Apply for Maserati or Alfa Romeo financing through our website and our luxury car experts will work with you to secure the lease or loan you’re interested in. We’ll go over the benefits of leasing vs. buying an Alfa Romeo and help you pick out the plan that’s best suited to your personality and lifestyle. After completing these steps, you can visit our Daytona Beach Alfa Romeo dealer to finish the paperwork and receive your new or new-to-you vehicle. Take advantage of EZ Purchase Online and upgrade the time you spend on the road in a luxurious new Maserati or Alfa Romeo!